The idea of using black paint in a room is one I couldn’t live without. It’s one of my favorite ways to add some eye catching contrast to a space. 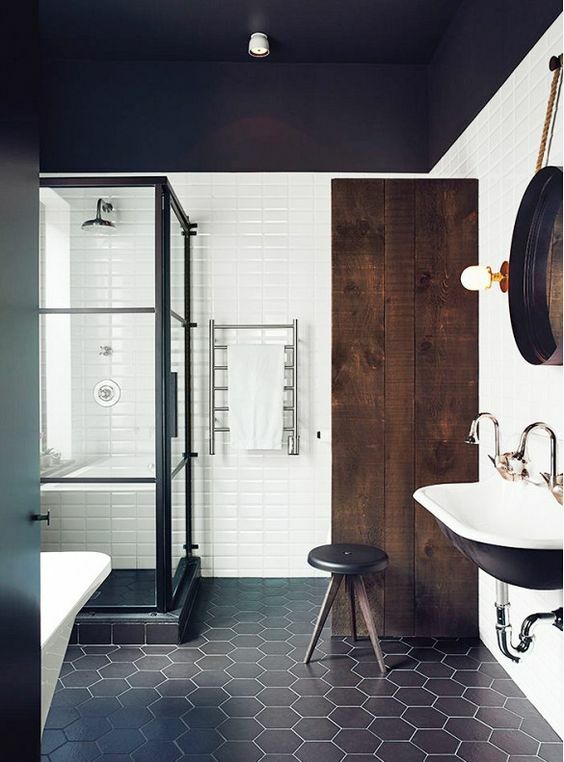 However, I know some people get intimidated at the idea of incorporating such a dark shade. Well, I’m here to say fear not!! 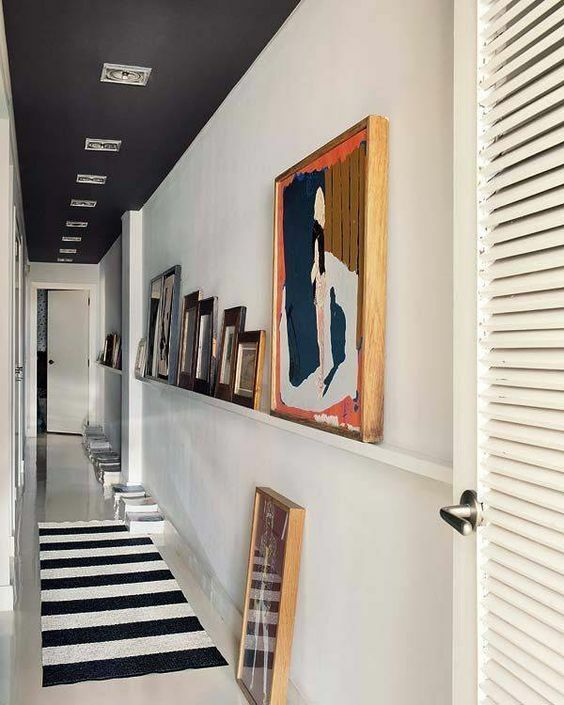 Having a bold wall- especially in black- can sometimes be the lively addition your room is begging for!! 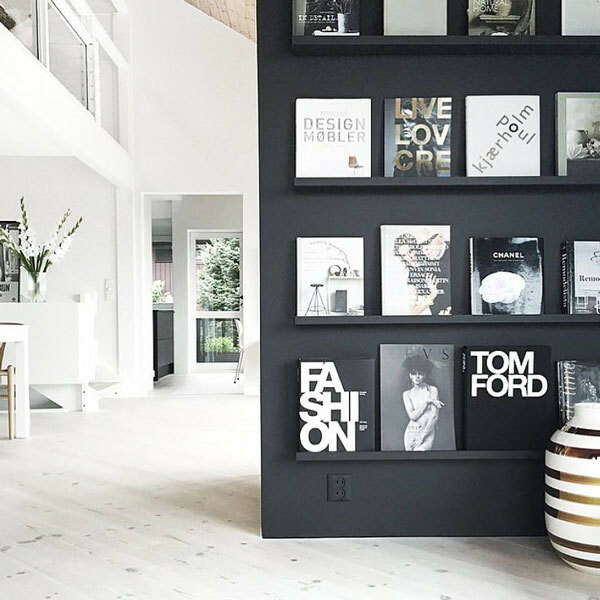 To show you what I mean, I pulled together some design inspo of rooms that use black paint to give it some pop! 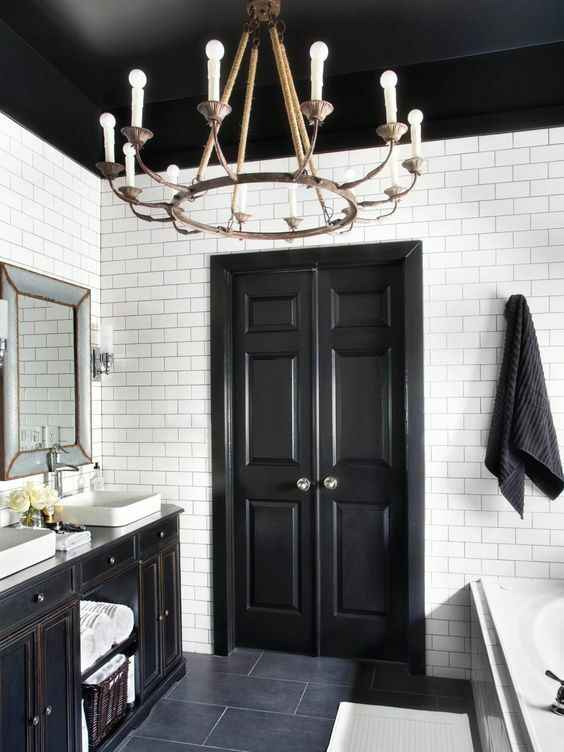 All black paint from my designs were from Sherwin Williams in shade Caviar. Oh…and if you haven’t heard yet, our shop page on our site has launched! Click here to get your hands on our art, pillows (like the one front and center in the picture of my bedroom below), and handbags.